Still available! Get a free sample pack of Kiehl's Skincare products! 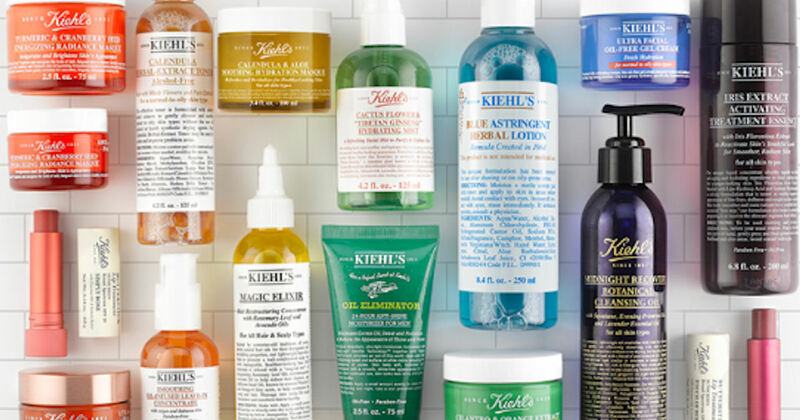 Complete the form on the linked page and AFTER you submit it they will confirm your free samples of the Kiehl's customer favorites skincare routine. Please allow 6-8 weeks for delivery.